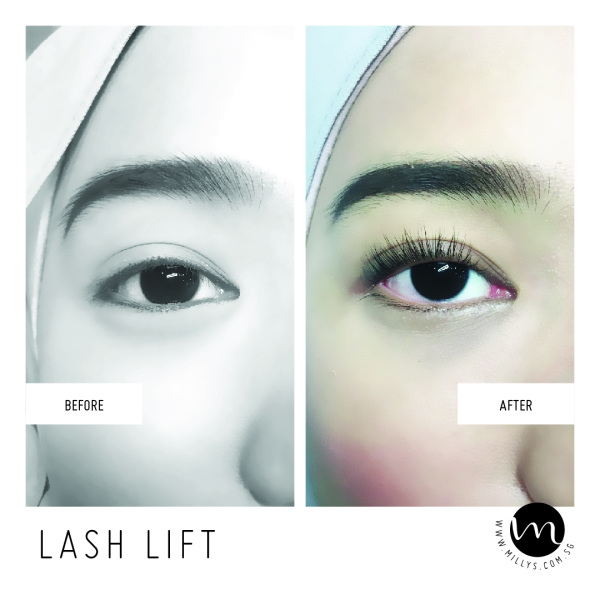 Milly’s Lash Lift Treatment is a process that works like a beauty equivalent of a push-up bra for your lashes—the treatment instantly gives them, lift, separation, and extra definition without the use of extensions or any harmful chemicals. ​With our new enriched formula, it also helps to condition and strengthen your natural lashes with egg white and other vitamins. It works just like a mask for your lashes! 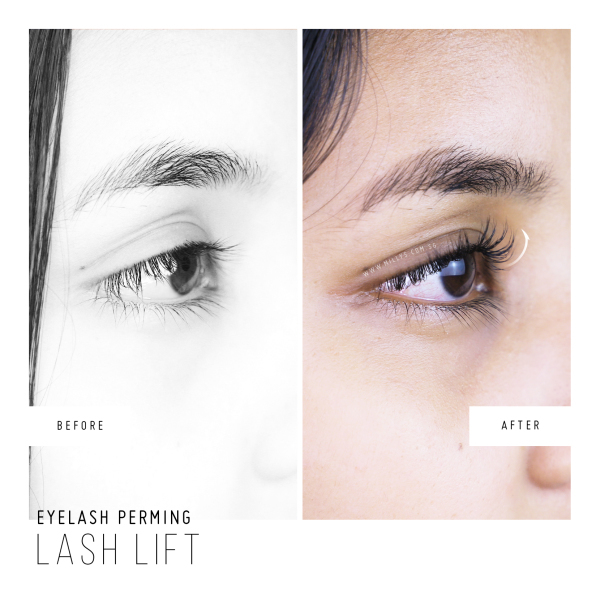 Lash Lift Treatment may last from six weeks to eight weeks, depending on the cycle of hair growth. WHAT ARE LASH LIFT TREATMENT? 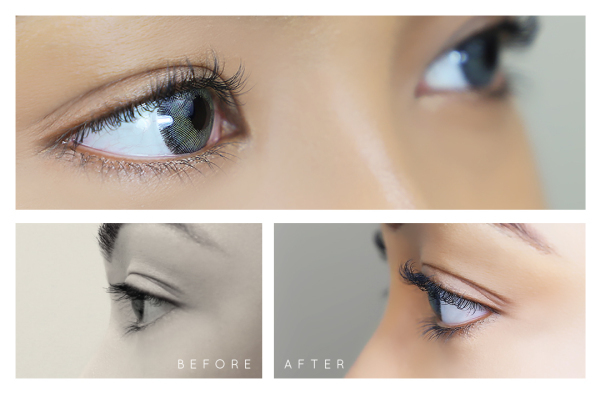 Lash Lift Treatment helps to open up the eye area without mascara or an eyelash curler. 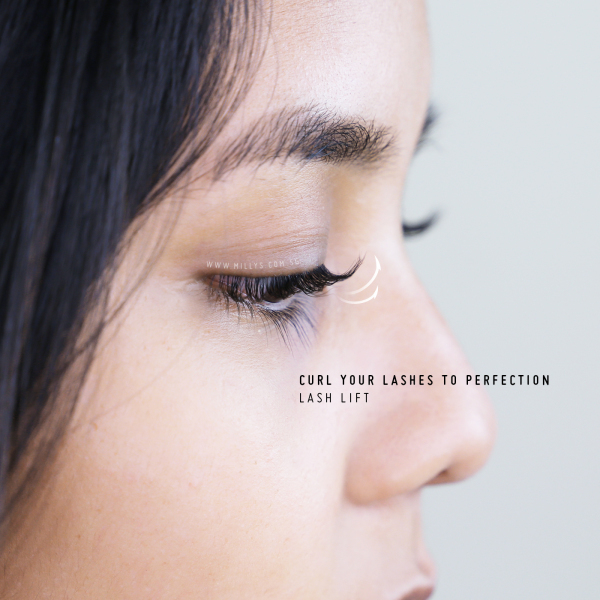 It is a process that works like a beauty equivalent of a push-up bra for your lashes—the treatment instantly gives them, lift, separation, and extra definition without the use of extensions or any harmful chemicals. 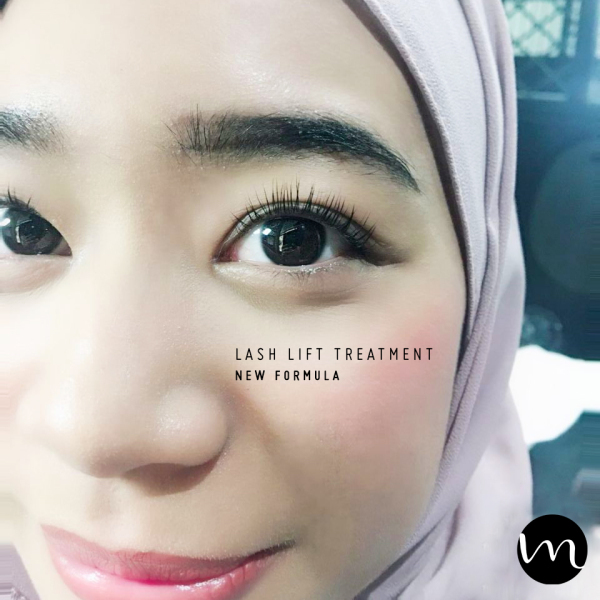 HOW LONG DOES MILLY'S LASH LIFT TREATMENT PROCEDURE TAKE? ​The whole process takes about 45 mins to an hour. HOW LONG WILL MILLY'S LASH LIFT LAST? 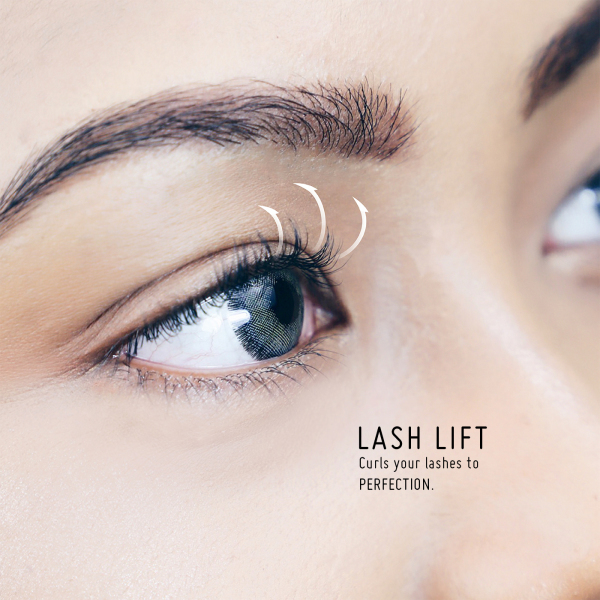 On average, our lash lift treatment can last between 6 - 12 weeks depending on the growth rate of your natural eyelash and the duration will differ for every individual. 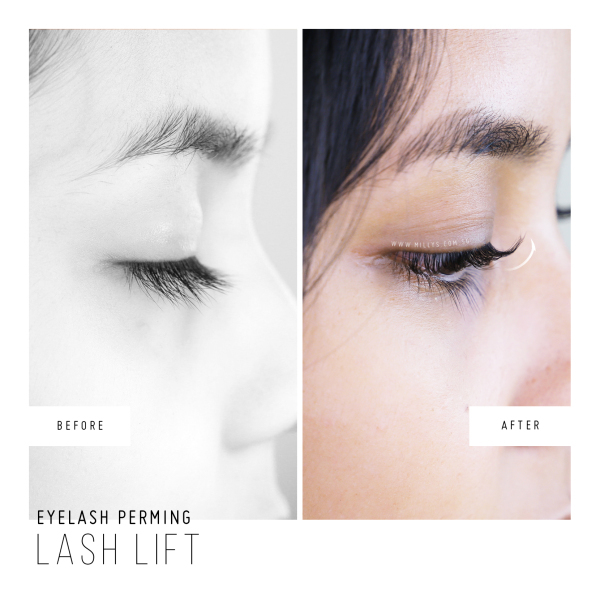 HOW DO I MAINTAIN MY LASH LIFT AT ITS BEST? Avoid using any oil-based product on your lashes due to weakening of the lift. Try not to rub your eyes and do not get the lashes wet or use product on them for 24 hours after treatment. Always remember to remove eye makeup gently with non-oily remover. Gently brush your lashes daily with a lash brush. You may also use a mineral mascara with natural fibres for the best finish. Besides that Lash lifts are gloriously low maintenance! 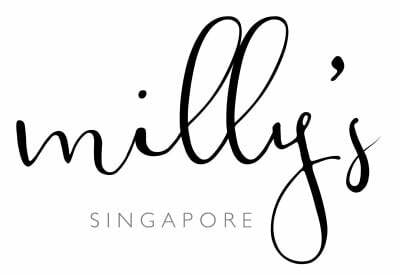 CAN I ENGAGE IN WATER ACTIVITIES (SWIMMING, SAUNA ETC) AFTER MILLY'S LASH LIFT TREATMENT? We highly recommend customer to avoid such actitives right after the treatment. Avoid getting the lash wet or soak in water for the first 24 hours. CAN I STILL APPLY MASCARA TO MY LASHES?